Double the gaming experience! 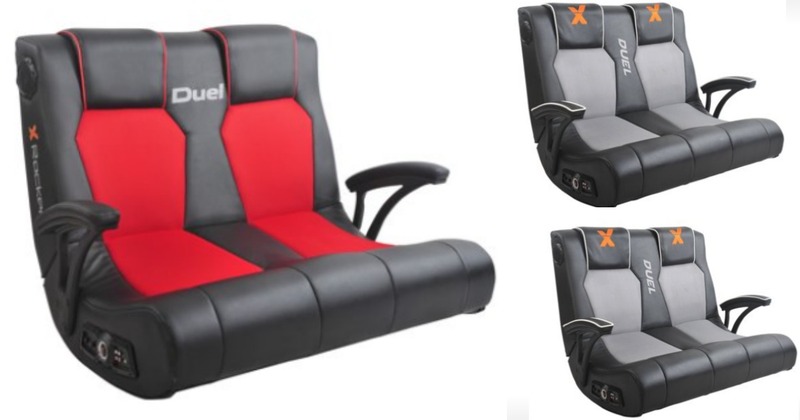 Right now Walmart has this X Rocker Dual Commander Gaming Chair selling for just $109.97 (reg. $199), available in multiple colors + FREE shipping. It has 2 speakers and a subwoofer!